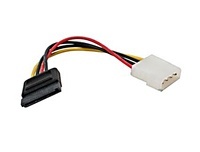 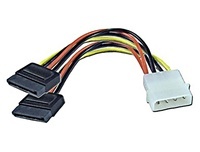 Dell - FX429 Dell FX429 PA-10 PA-12 A/C Adapter Power Cord. 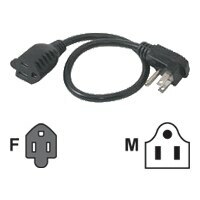 Dell - Inspiron Latitude Vostro Dell Inspiron Latitude Precision Vostro Studio XPS Series 3FT 2-Prong PA-12 125V AC Power Adapter Cord Cable DF771 0DF771 CN-0DF771. 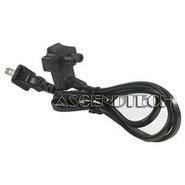 Dell - Latitude E-Series Dell Latitude E-Series 3-Feet 2-Pin 125V US Plug Power Cord FX437 0FX437 CN-0FX437. 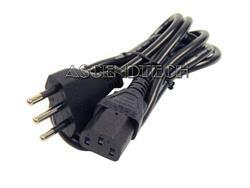 AscendTech - E88265-C I-SHENG E88265-C SVT 3 Prong 3-Pin Plug Power Cord. 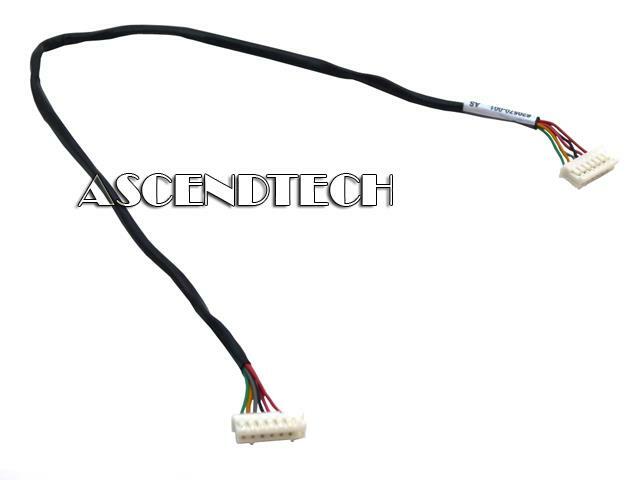 Hewlett Packard - Envy TouchSmart 23 AIO HP Envy TouchSmart 23 AIO Series All-In-One Power Button LED Board Cable 681834-001. 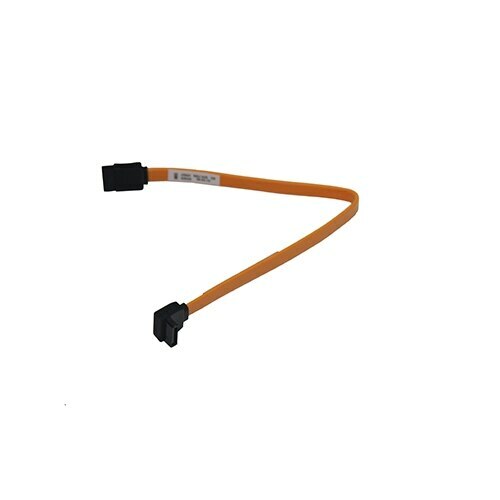 Hewlett Packard - Omni 100-5000 HP AIO 200-5280qd Pavilion Elite HPE-415cn Omni 100-5000 Series Niagara Inverter Power Cable 620570-001. 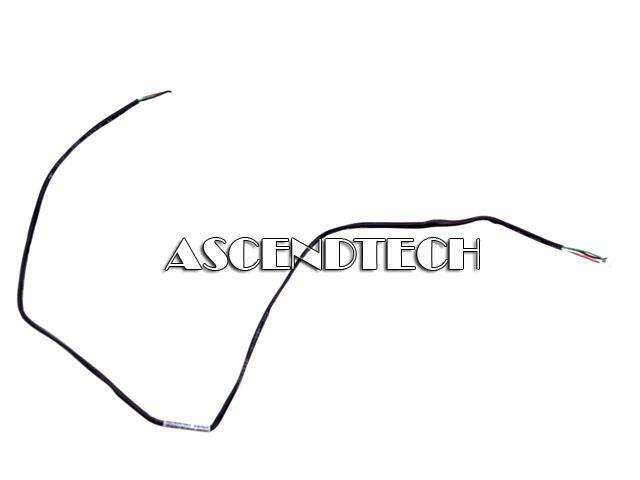 Hewlett Packard - Spectre One 23-e HP Spectre One AIO 23-E Series 19V Vespoli DC Power Cable 694844-001. 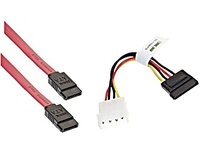 Dell - PowerEdge PowerVault Dell PowerEdge PowerVault Systems Power Cord Cable Strain Relief Kit UD450 0UD450 CN-0UD450. 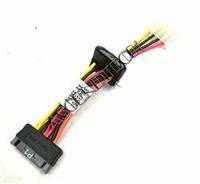 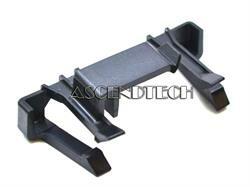 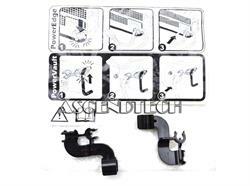 Dell - PowerEdge R610 Dell KACE K1100 K1200 PowerEdge R610 Series Plastic SAS Cable Clip TR464 0TR464 CN-0TR464. 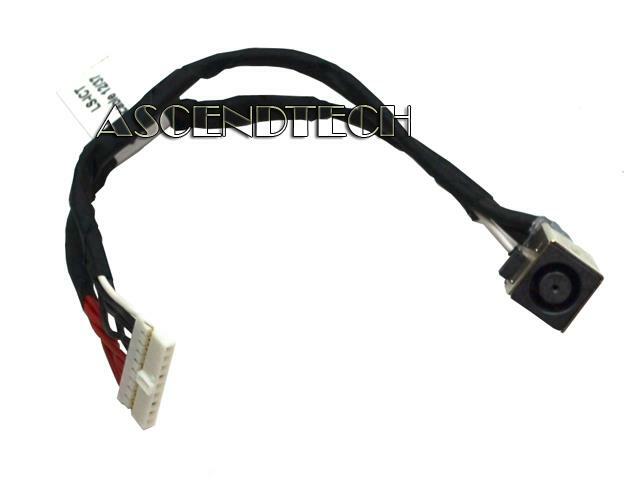 Dell - Latitude E4200 Dell Latitude E4200 Laptop I/O DC-IN Power Jack Cable Assembly F161F 0F161F CN-0F161F. 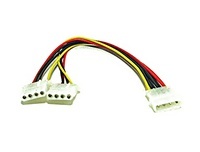 Dell - CX476 Genuine Original Dell 250 Volt 10/16 Amp 3-Pin Flat Power Plug 2 Meter (6 feet) Long Power Cable Cord CX476 0CX476 CN-0CX476. 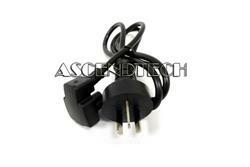 Dell - 3-Prong "Mickey Mouse" Dell 250V 10A 1 Meter 3 feet 3-Prong Mickey Mouse Right Angle AC Power Adapter Cable Cord MT731 0MT731 CN-0MT731. 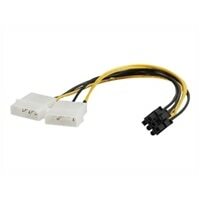 Dell - Dimension OptiPlex PowerE Dell Dimension OptiPlex PowerEdge Series 6FT 3-Prong Type L 10A (for Italy/Chile) 220V AC Power Adapter Cord Cable 23322 023322 CN-023322.